Hoffman’s panel air conditioners can be monitored, trended, and controlled from anywhere, at any time. This enhances the reliability and reduces the failure of the system by allowing easier maintenance and service. 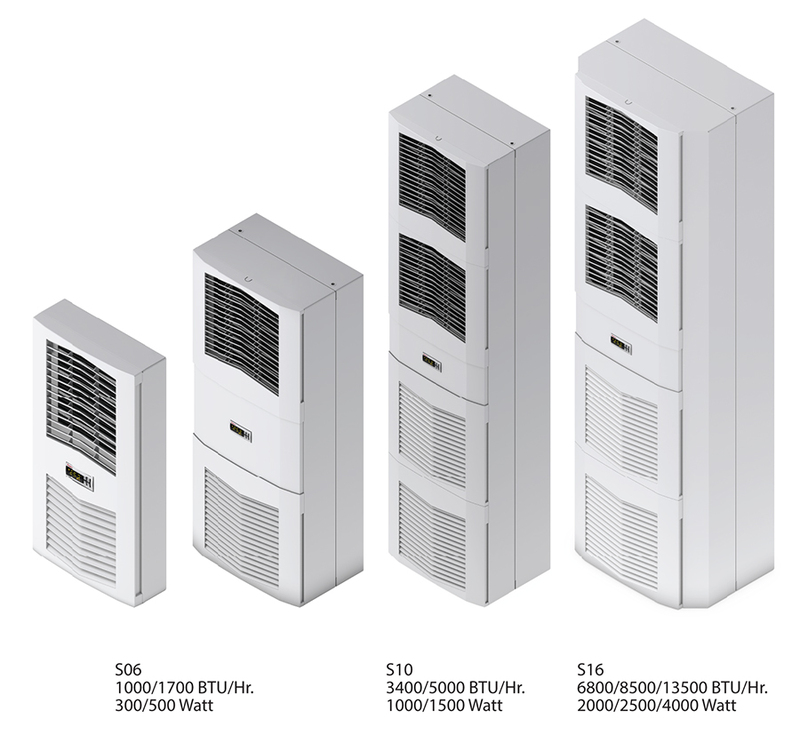 Hoffman’s SPECTRACOOL and Slim Fit air conditioners with Remote Access Control utilize this technology, making Hoffman one of the first to integrate this into the design of air conditioners. This innovation allows air conditioners to be an integral part of the system as opposed to isolated units. Panel air conditioners with Remote Access Control can provide the ability to interface with the air conditioner via an Ethernet port from a remote location, via USB port on a local computer, or through a display keypad on the unit. The option of using Ethernet, USB or a display keypad provides the ability to install the air conditioner on various systems with various technologies. If the system does not require any form of communication, the air conditioner can be configured through the display keypad and can be monitored through its alarm output. If the system engineer desires some form of communication but does not have an Ethernet network, the USB port can be used to configure the unit and periodically monitor and control the unit. The technology for interfacing with the air conditioner via USB communication is the Modbus RTU protocol. The USB is presented as a virtual communication port for ease of use. If the system engineer wants to integrate the air conditioner into a system that is connected to an Ethernet network, the Ethernet port can be used. The Ethernet communication supports Profinet, EtherNet/IP, Modbus TCP, and SNMP protocols. This provides the ability to implement a SPECTRACOOL and a Slim Fit Air Conditioner with Remote Access Control to any of these Ethernet network systems without purchasing additional components. There are multiple ways a customer can interface with a SPECTRACOOL and Slim Fit air conditioner with Remote Access Control; an off-the-shelf application, generating their own application, or by using the computer application that is provided. When using an off-the-shelf application, the system engineer has the option of using an application that supports Profinet, EtherNet/IP, Modbus TCP or SNMP protocol. Generating Custom Application–customers can develop their own applications, or add a SPECTRACOOL and Slim Fit Air Conditioner with Remote Access Control to their existing application, using the protocol of their choice. Using Hoffman’s Remote Access Application–customers can use the Remote Access Application to configure and monitor Hoffman SPECTRACOOL and Slim Fit Air Conditioners with Remote Access Control. Visibility and Control- Access to, and control of, all cooling devices from a single network. 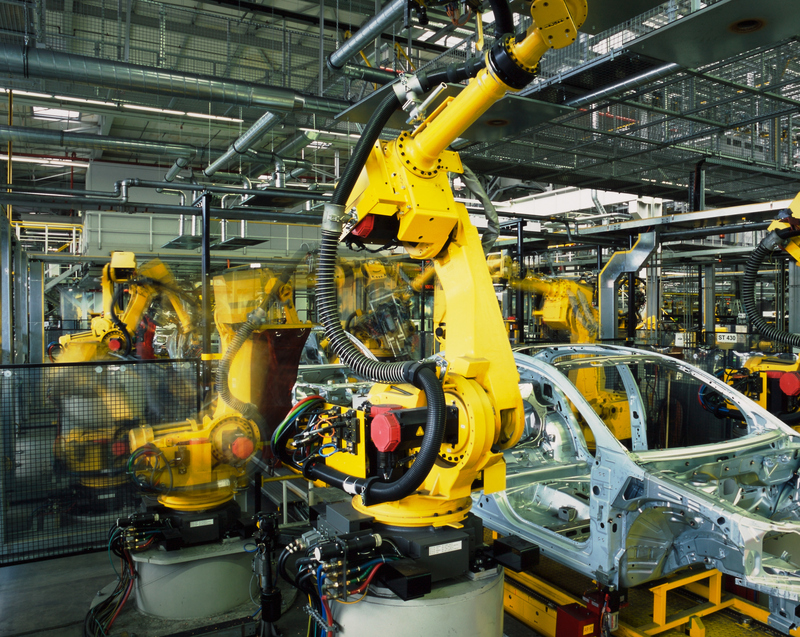 Immediate Detection- Instantaneous identification of alarms from cooling systems. Reduced Maintenance Costs and Increase Efficiency- Keep components running at optimal temperatures , reducing the chance of failures and increased life of components. Thermal audits and functionality checks are no longer done manually. Please see the attached/links for more information on the SPECTRACOOL or Slim Fit AC’s or for how to conduct a Thermal Audit to further accelerate your attachment sales.